Let us know how well you know firearms. Do you live in a state that requires a state compliant firearm? 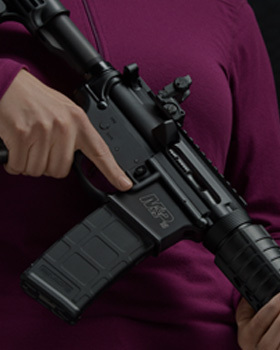 We offer a variety of firearms at different price points. Tell us if you’re looking to stick to a budget. 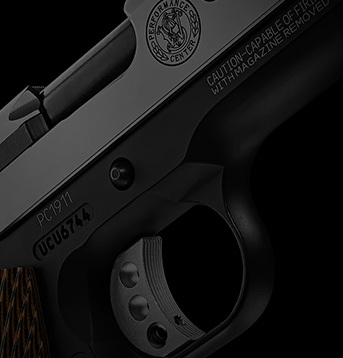 Tell us what you’re seeking a firearm for. Tell us if you’re seeking a rifle or a handgun.